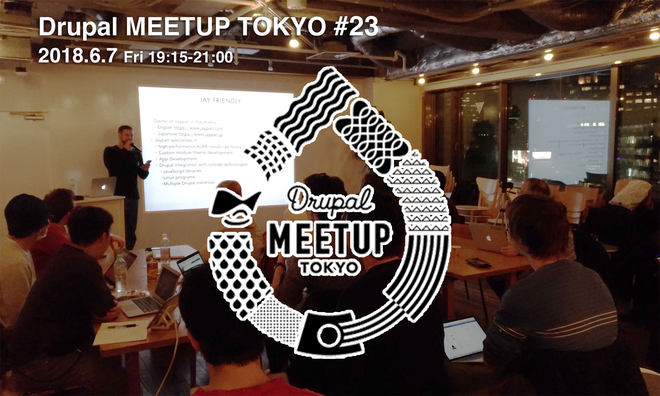 Drupal Meetup Tokyo has been held on the 4th Fridays of the month, but for April and May, we have changed the schedule. 500 JPY - will be used for community activities including server hosting fee. We can talk with everyone in a discussion format such as! kazuno_ko85 published Drupal Meetup Tokyo #23 - June 2018.